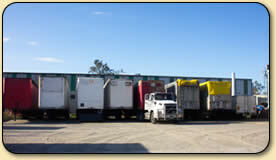 At ECW we believe our customers deserve not only the best Service on the market, but also the best product. Our commitment to service and quality is our team's top priority. 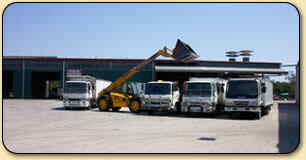 ECW distributes through most of the major Produce stores in Queensland and New South Wales.